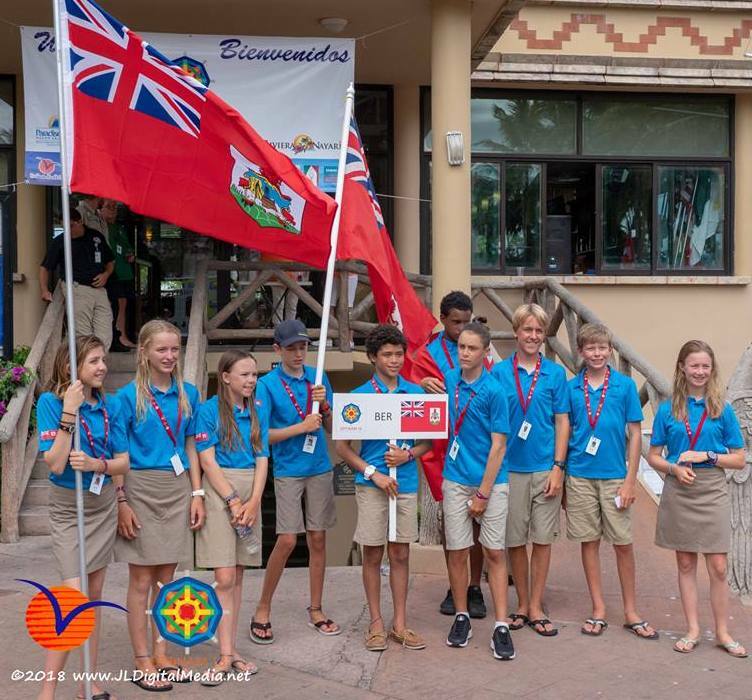 Bermuda sailors were among the 149 sailors that took to the waters of Mexico to take part on Day Two of the Optimist North American Championships 2018. Two races were sailed on the day taking the total to five races. Sebastian Kempe continues to lead the Bermuda Fleet and finds himself in third place with 20 Net Points, Kempe finished 14th in the first race of the day, he would then cross the line 4th in the second race. Christian Ebbin is in 7th place with 28 Net Points, 59 Net Points sees Magnus Ringsted holding down the 25th spot, while Laura Hupman is in 64th with 111 Net Points. Aiden Lopes is in 72nd with 119 Net Points, while Rachael Betschart is in 73rd with 122 Net Points. In the 89th position is Ahzai Smith with 150 Net Points, while Ava Adams is in 99th with 174 Net Points. Amelia Lewis is in 100th place with 179 Net Points, and Ethan Edmunds is in the 110th position is with 192 Net Points.